Executive talent has never been more mobile. Global recruitment – cross border and cross continent projects have become typical, rather than exceptional. So the ability to understand global markets, quickly access local expertise and candidates is greater than ever. bfpeople is delighted to be the sole UK partner firm within Executive Resources International (ERI), the global partnership of Human Resource consultancies providing recruitment, assessment, coaching and other HR services. With ERI partner firms currently in 24 countries and rapidly growing, bfpeople offers you local and global expertise to find and assess candidates for any senior vacancy across the world. When you need to recruit key staff in Europe, Russia, MENA, Asia Pacific, USA or in South America, bfpeople will work alongside our local partner firm in the country to ensure the success of your project. Many of our partner firms also offer assessment, coaching and training as well as executive search. 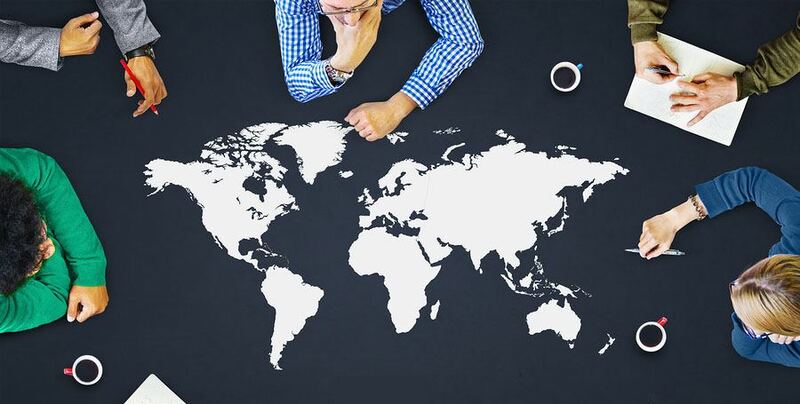 If you need to recruit internationally and need local expertise with the support of a UK partner, call 0333 202 2225 or click below to discuss your project.